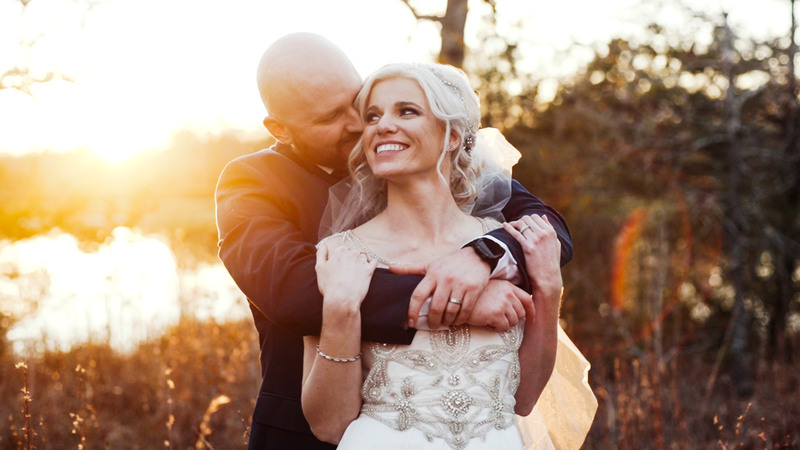 After 11 years in the wedding industry, our friends Bryan and Cheree have debuted a brand new look for their wedding photography and videography business! 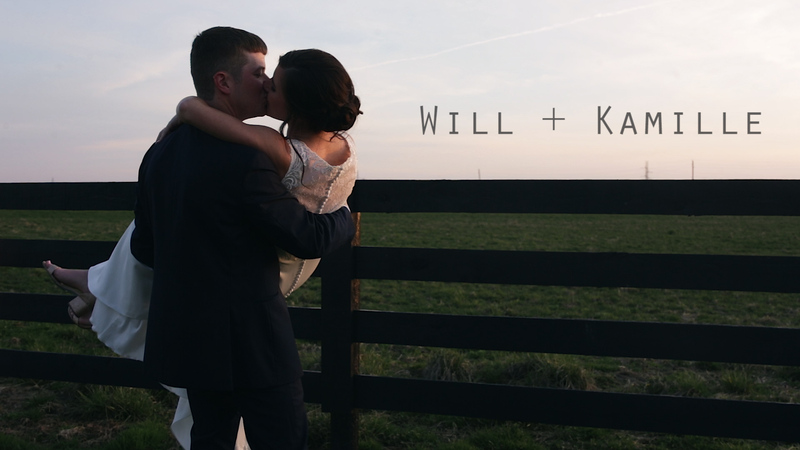 Enter: The Wild Soul Films. 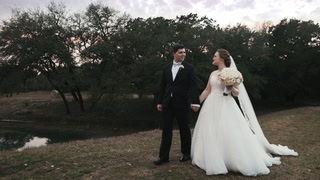 We couldn’t be more excited! 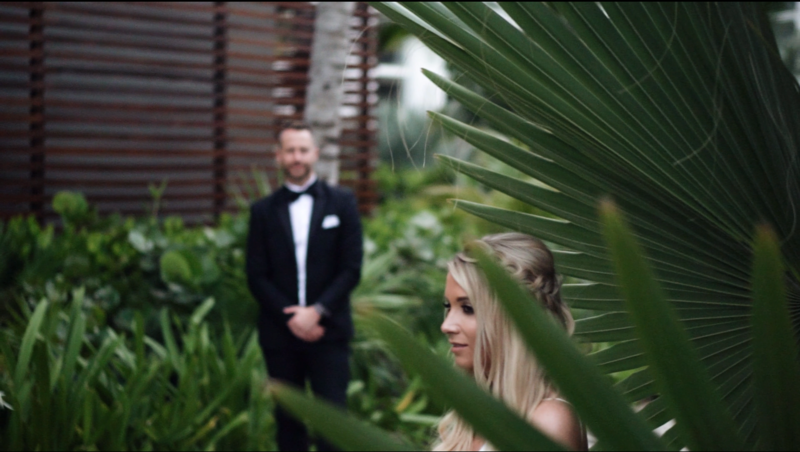 The Wild Soul Films is a travel-based brand dedicated to documenting life and love around the world. 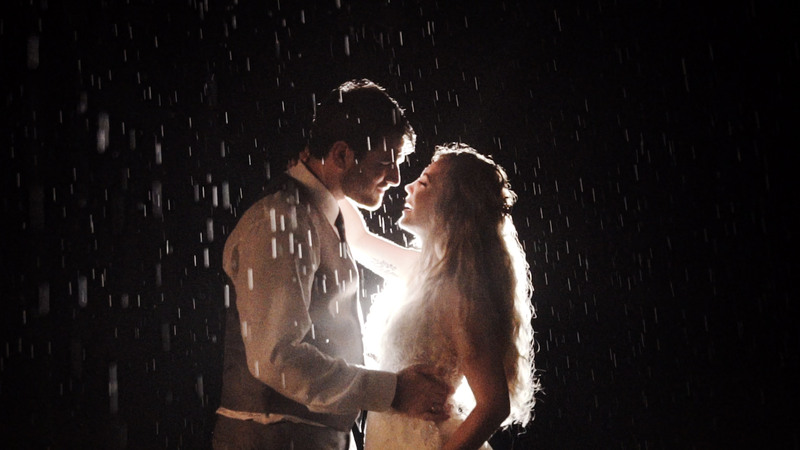 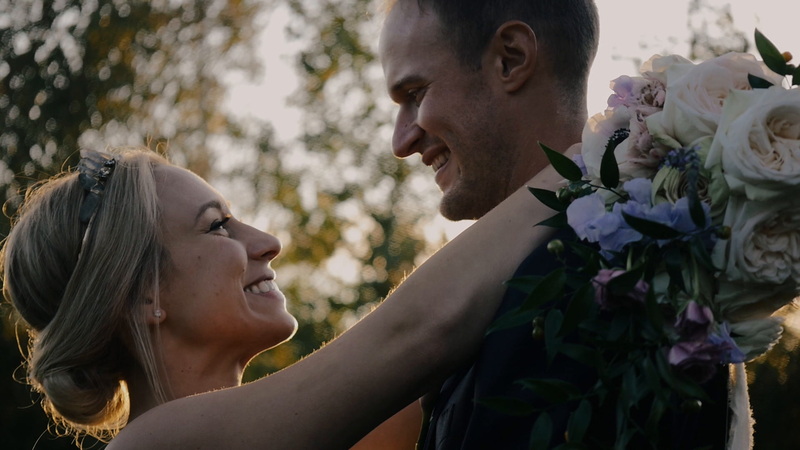 We are so excited to re-introduce this amazing videography duo to you. 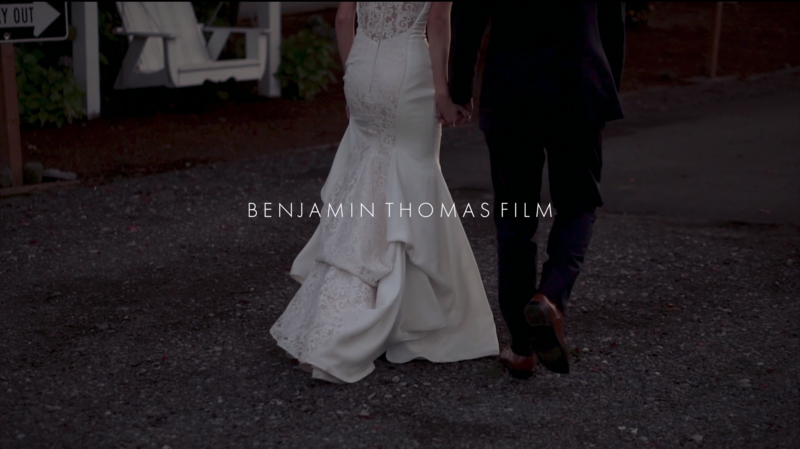 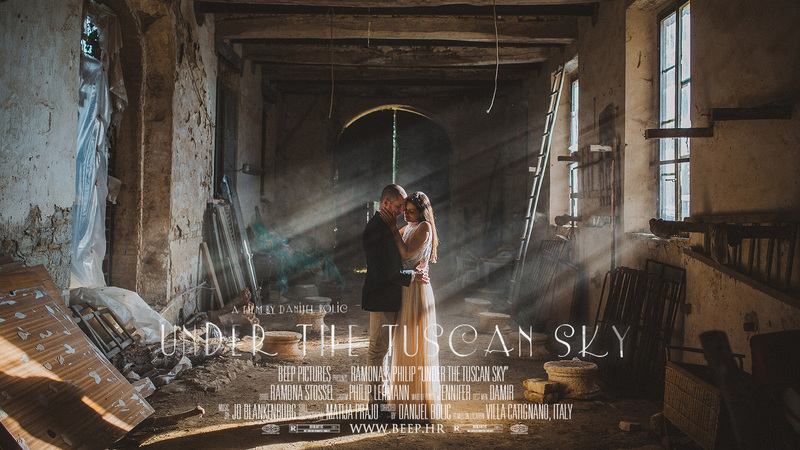 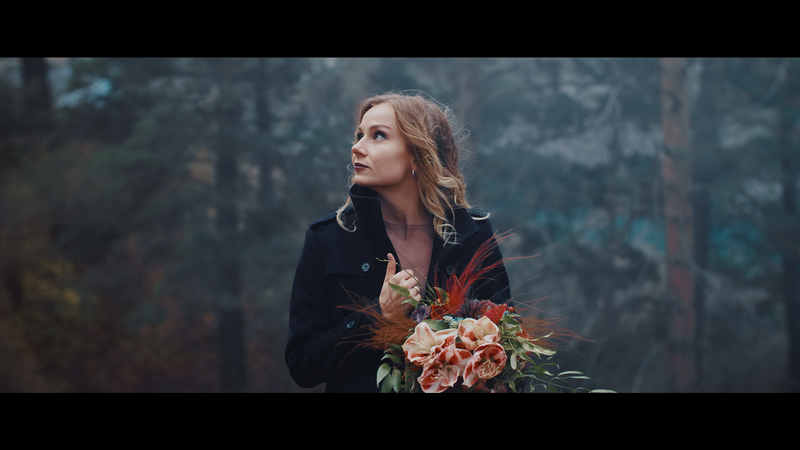 Check out their celebratory re-brand video below and then watch tons more weddings by The Wild Soul Films here. 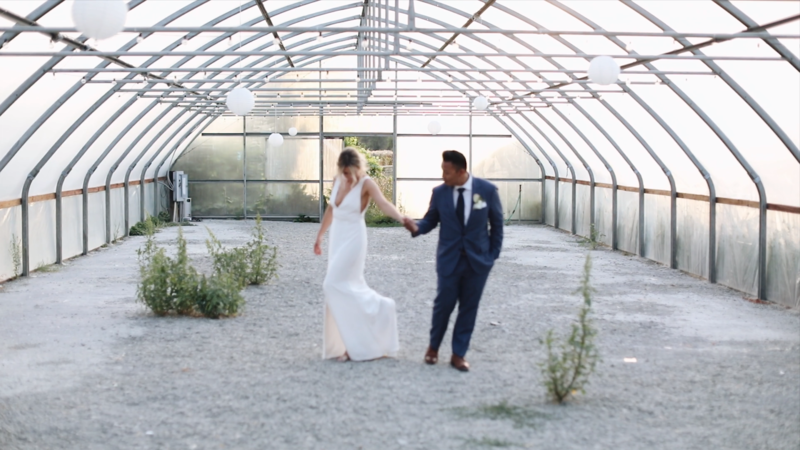 At Last, Vanessa and Anthony’s Romantic, Industrial Wedding Video IS FINALLY HERE. 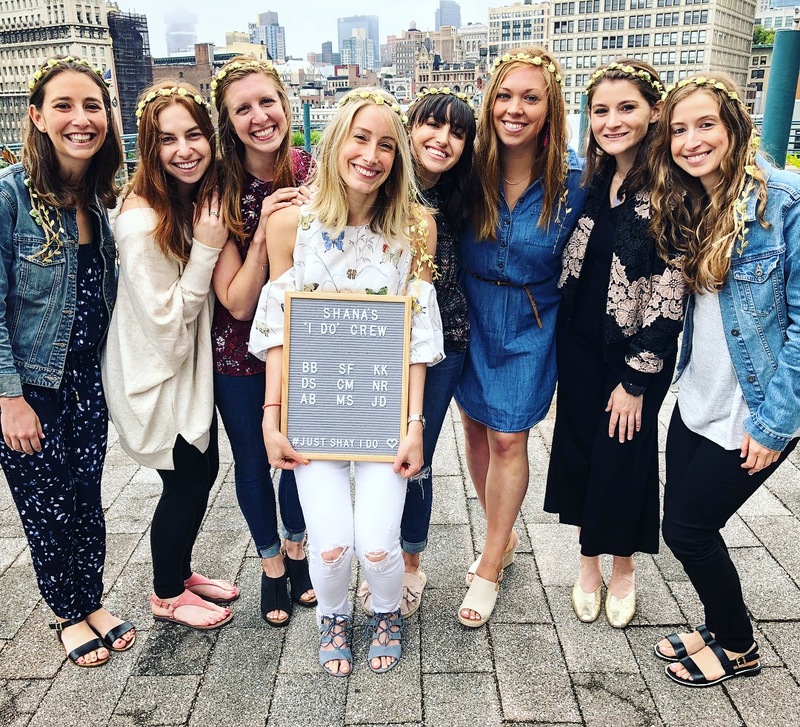 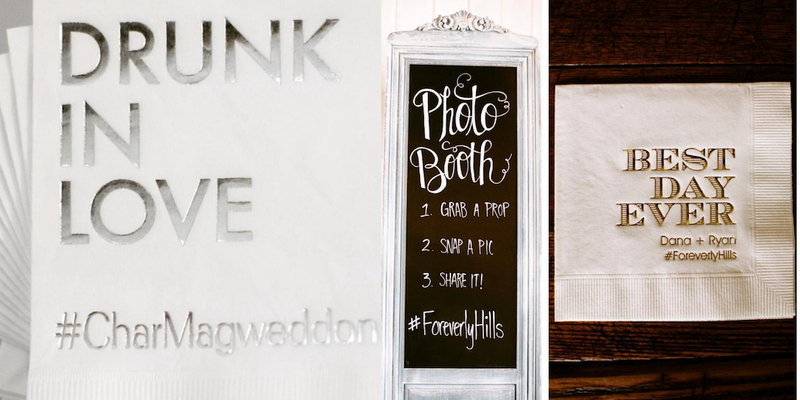 Win A Custom Hashtag For Your Wedding!